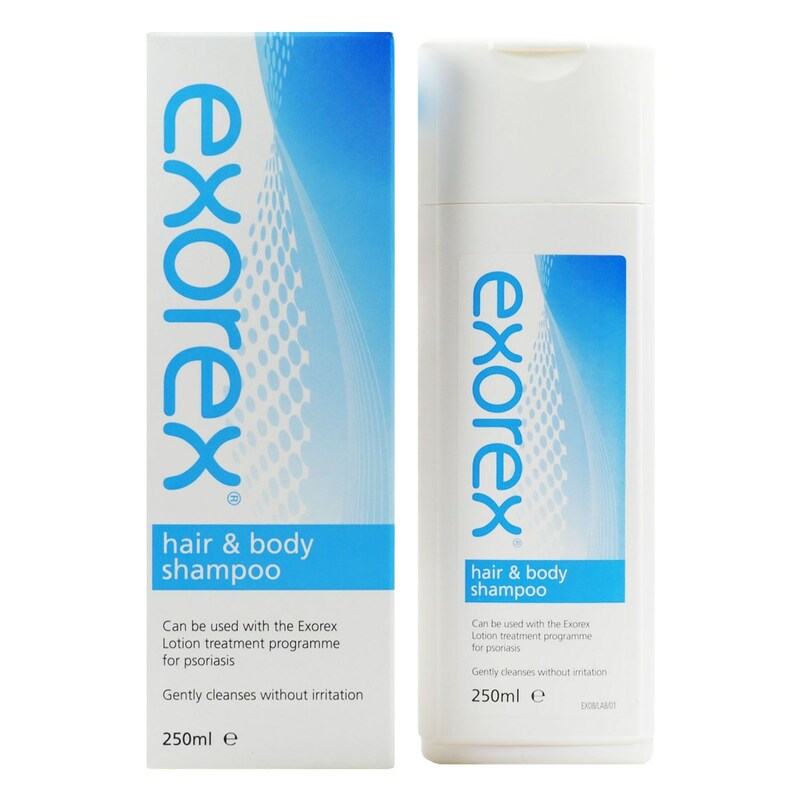 Exorex Hair & Body Shampoo has been specially formulated to be kind to sensitive skin. It is free from fragrance and colourants. Used regularly, Exorex Hair & Body Shampoo will gently cleanse all over, assisting in the management of commonly dry and sensitive skin conditions. For babies, children and adults Gently cleanses without irritation. Thank you for your interest in Exorex Hair and Body Shampoo. Enter your email and we'll contact you as soon as it's available again.